We recognize that early learning experiences are important and that children learn best through play. 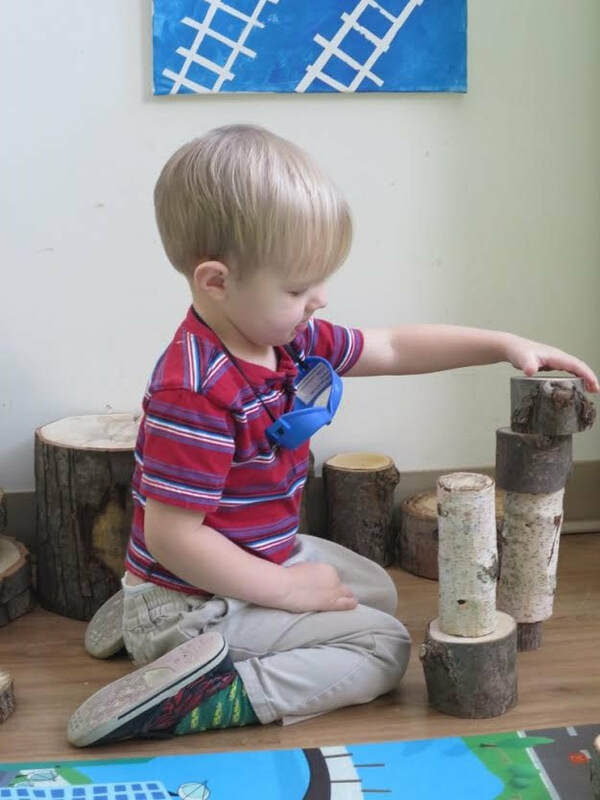 We offer our Toddler Program for our youngest learners. ​Our safe, supportive environment invites children to explore and discover both indoors and outside through play experiences with art, pretending, construction, sensory materials and literacy. Children are offered a variety of choices which include a home centre, large and small blocks, sand, water, playdough, puzzles, books, painting, cutting and gluing, and investigating science and nature. Materials are added and changed as we follow the children’s interests. Our Toddler day follows a predictable routine including free play and exploration, free-flowing snack, group time for sharing stories and songs, and outdoor play. As a cooperative program our low adult to child ratio (1:3) exceeds Ministry of Education requirements and allows us to be responsive to your child’s individual needs. This program is a wonderful first school experience as it supports positive relationships with other toddlers and caring adults. The Toddler Program for 2018-2019 is available in 3 Levels of Participation. Please read more about participation here.